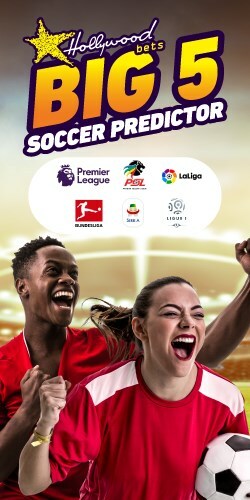 The upgraded Ithuba SPORTSTAKE 13 has hit selected Hollywoodbets branches nationwide and offers punters the opportunity to win BIG by correctly predicting the outcomes of nominated soccer fixtures! 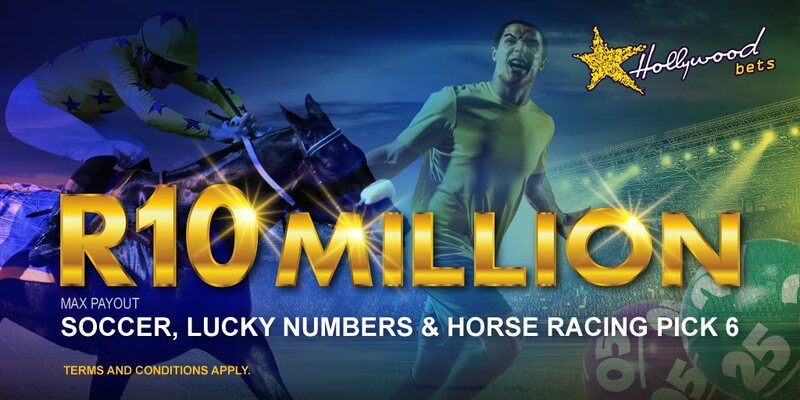 Minimum bet of R2.00 per board. PROPICK is a quick play based on Multi-Play bets. Predict the outcomes of the selected fixtures. 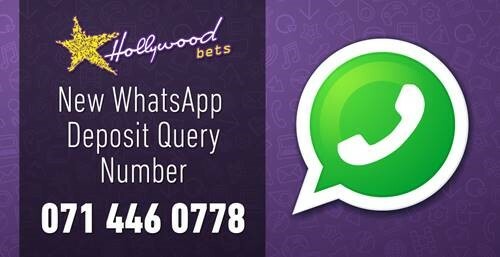 Fixture lists are available at selected Hollywoodbets branches and at the National Lottery website. 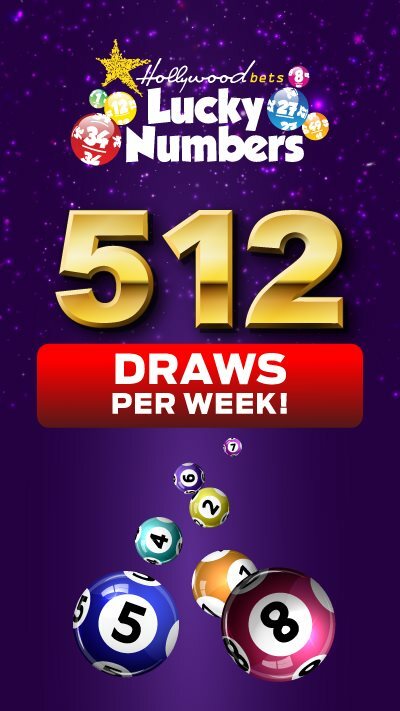 Results are posted Monday and Friday at 09:00 AM on Terminals, at the National Lottery website as well as their social media pages. There are two ways that you can make your SPORTSTAKE 13 wager: Single Play Outcome Selection or Multi-Play Selection. 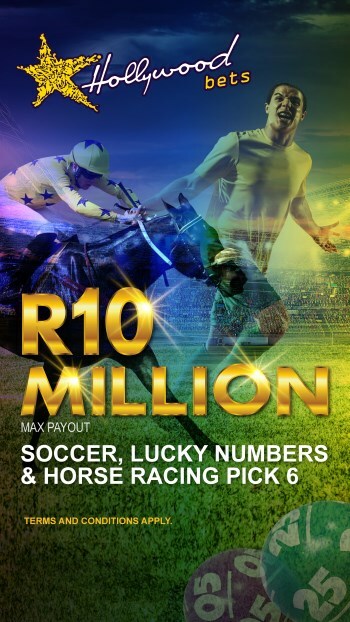 If you want to play a multiple fixture outcome selection per board, each additional wager combination will cost an extra R2.00. It is important to note that when you select to play a multiple fixture outcome wager, only one board is completed as in the example below. You must also mark the “Multi-Play” box. If a player selects all three match outcomes i.e. 1 (for a Home win) together with an X (for a Draw outcome) as well as 2 (for an Away win outcome) in Fixture 1 and then selects two match outcomes i.e. 1 (Home win) as well as X (for a Draw) in Fixture 7 (see example of multiple outcome selection) the wager will cost a total of R12 (3x2=6 boards X R2). 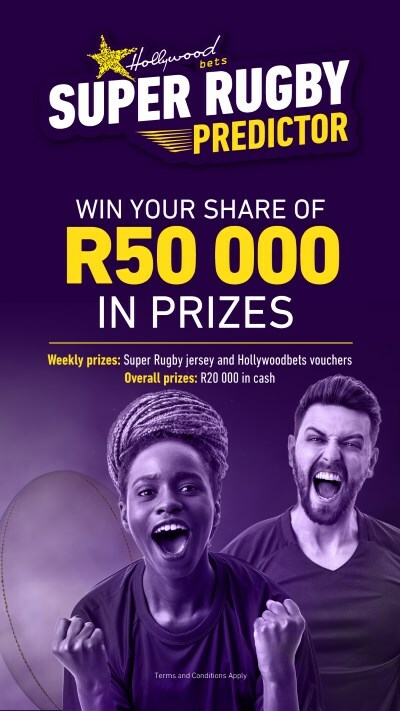 If a player selects three match outcomes in three of the Fixtures and two match outcomes in two of the Fixtures, the wager will cost a total of R216 (3x3x3x2x2=108 boards X R2). Ermelo, Emalahleni, Secunda, Kinross, Mashishing, Bushbuckridge, Middelburg, Nelspruit and Hendrina. Polokwane, Tzaneen, Mokopane, Makhado, Mookgophong, Bela Bela, Giyani, Thohoyandou, Musina and Phalaborwa. Richards Bay, Ladysmith, Estcourt, Empangeni, Argyle, Springfield Park, Newcastle Tattersalls, Pinetown and Verulam. Mthatha, King Williams Town, Quigney, Korsten, Jefferey’s Bay, Mandarin Inn, Newton Park, Govan Mbeki, Parliament Street.